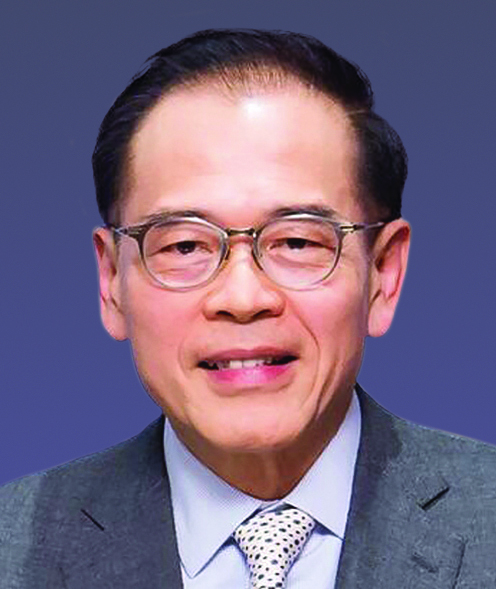 A successful entrepreneur and respected philanthropist, Dr Leong is the Chairman and Founder of Tai Hung Fai Group. He has demonstrated great commitment to helping disadvantaged elderly and underprivileged children through the Tai Hung Fai Charitable Foundation he founded in 2013. He was conferred an Honorary Fellowship by The University of Hong Kong in 2010, an Honorary Doctorate of Business Administration by PolyU in 2013, and the Pfeiffer Fellowship of Hughes Hall by University of Cambridge in 2016.